The Margaret Atwood Cinematic Universe of dangerous women in bonnets continues to thrive. 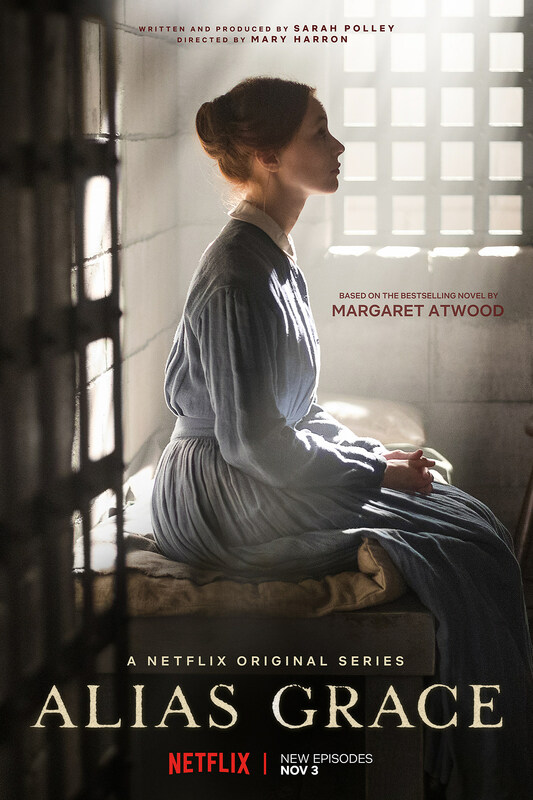 Netflix’s six’s part adaptation of Alias Grace has a first trailer for the November premiere, featuring stars Sarah Gadon, Zachary Levi and Anna Paquin. All episodes will premiere on November 3, while Atwood’s Hulu The Handmaid’s Tale will return next year.